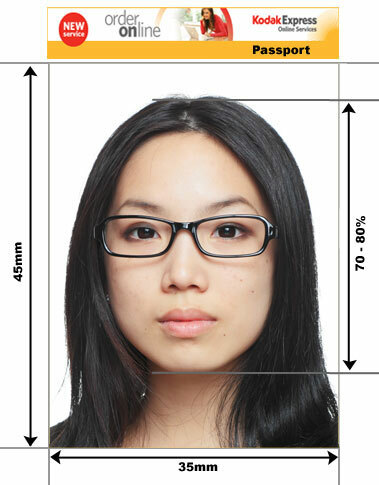 The photo requirements for Indian visas have very precise specifications. Very few studios are have the technical knowledge and equipment to do them well. We are based in London and no appointment is neccessary. Your indian visa photos will not take longer than 10 minutes to produce. For those of you that cannot visit or studio we have an online ordering facility. 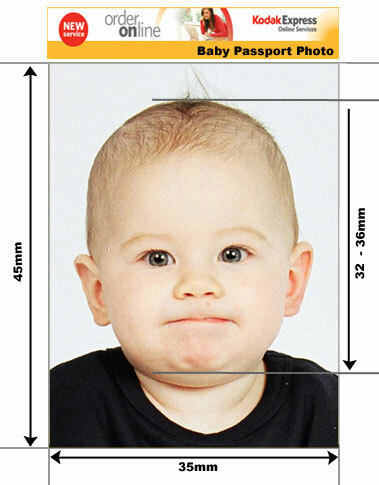 Our Indian visa photos not only conform to strict international biometric standards but are also as flattering as a passport or visa photo can be. 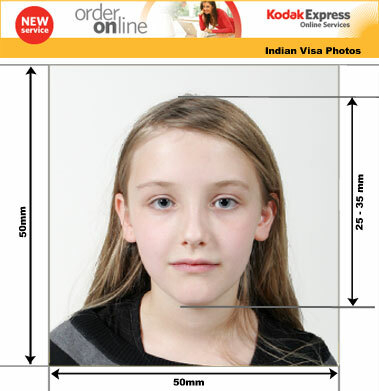 Below is an outline of India Visa Photo Requirements. Color photo, size of 2 x 2 inch (50 x 50 mm). Chin to crown of head must be 1 to 1-3/8 inches (25 to 35 mm).